Earlier this week I found myself staring at my BattleTech shelf, and the four lonely BattleMechs that I had spray painted with primer and base coated black six months ago once more caught my attention. 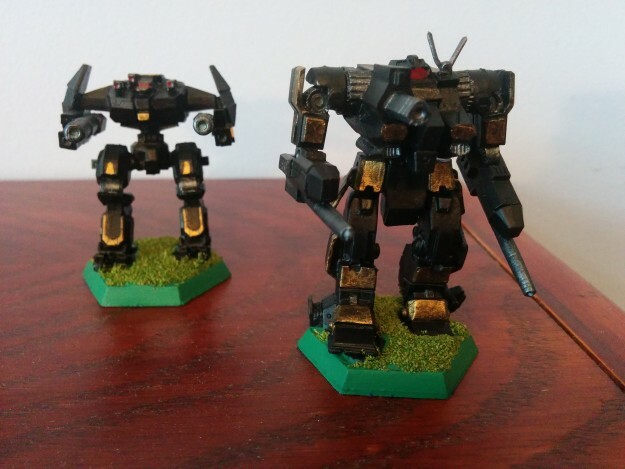 I picked up the models back in November on a business trip to Fort Worth, TX, and I was now very annoyed with myself for forgetting how excited about the project I had been back then. I had big plans to paint up the four models, a Doloire, a Lament, an Eisenfaust, and a Prefect, as members of the XII Hastati Sentinels and to get on that right away. Six months later, I decided that “right away” had waited long enough. So, earlier this week, I started the process. I like this Lance composition for a number of reasons. 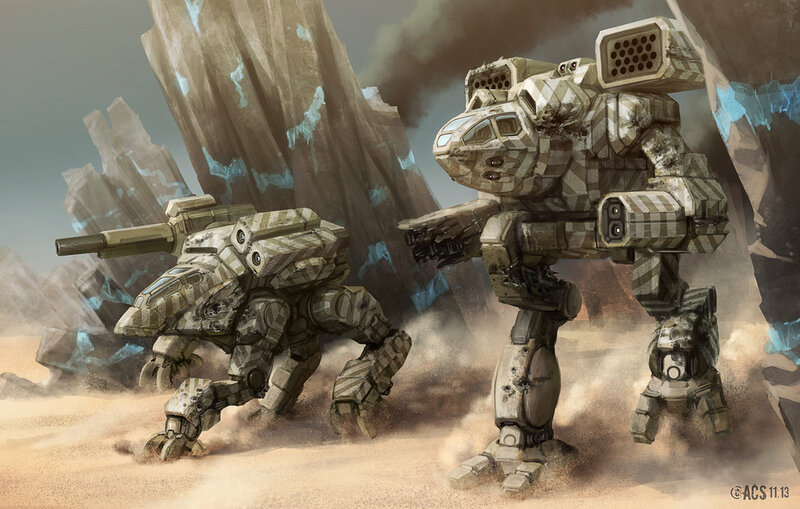 It is a very energy weapon heavy Lance, with only the Doloire and Eisenfaust sporting ammo dependent weapons. 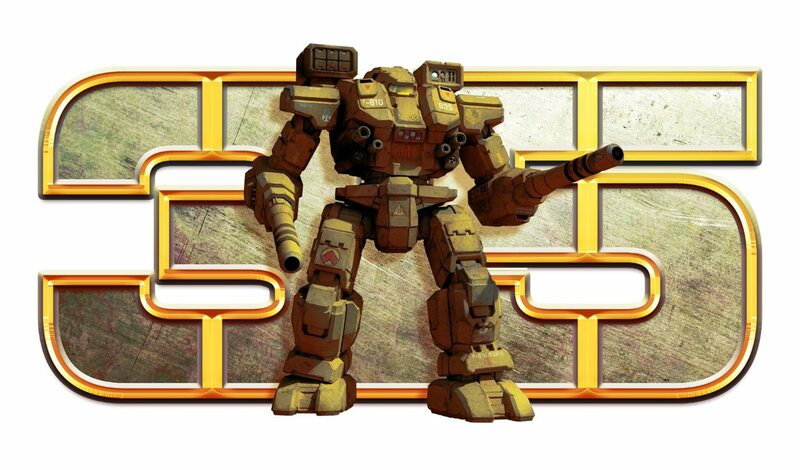 Even then, both ‘Mechs with ammo do not depend solely, or even primarily, on those weapons. 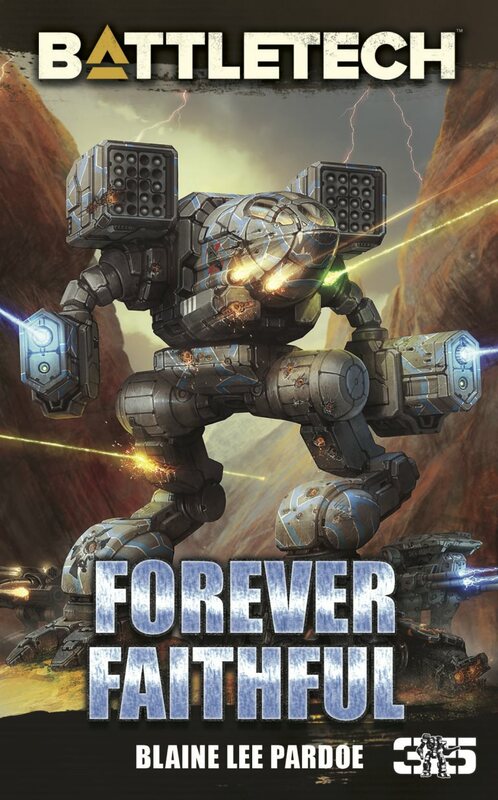 I like this fact because it makes the Lance a bit of an oddball, being an Inner Sphere unit that is armed kind of like a Clan unit. 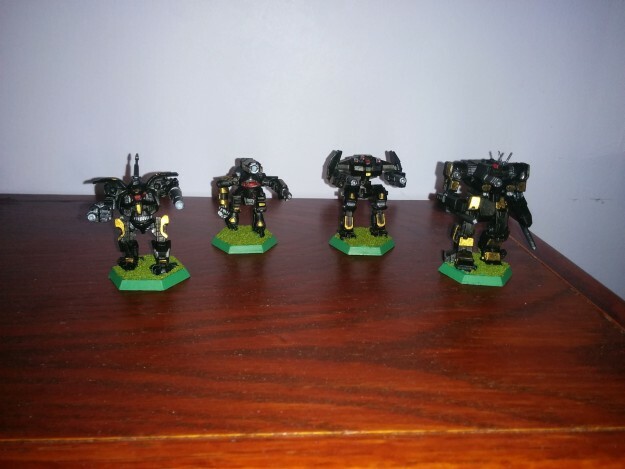 Much like my earlier hobby article, A Hobby Project: Clan Coyote Star, I have included several pictures at different stages of the project and share a few thoughts about my process and what I learned along the way. These models were not notably difficult to put together. The only that probably gave me the most trouble is also my favorite, the Lament. Some of the joins are on the narrow side, as you might be able to notice like with where the torso meets the hips. Nothing too challenging, however. The Lance was a fairly easy modeling project. After assembly, the models were spray painted with P3 Black Primer. 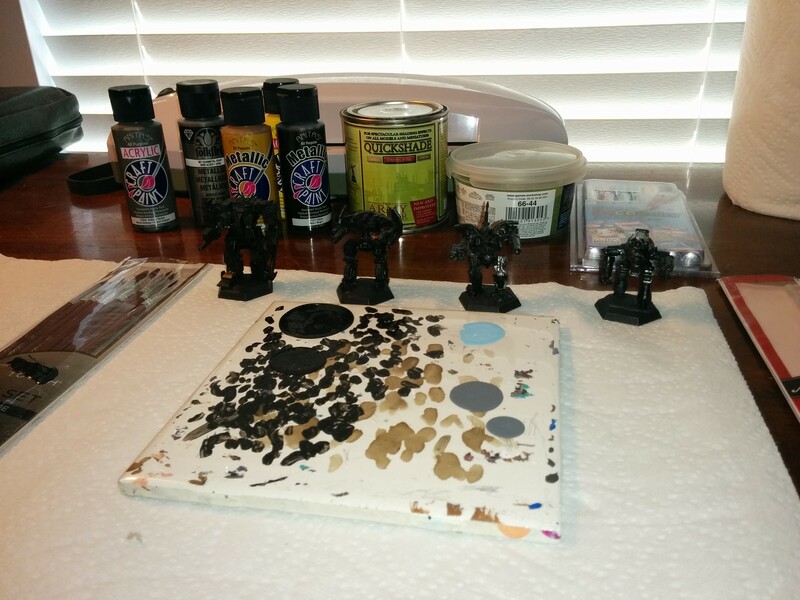 I then used a metallic black to paint the base coat over the primer. I use the metallic paint because I discovered that my flat black missing, and since I planned to Quickshade and matte varnish anyway, I figured it would be ok. It did make getting good progress pictures a bit of a challenge, though. 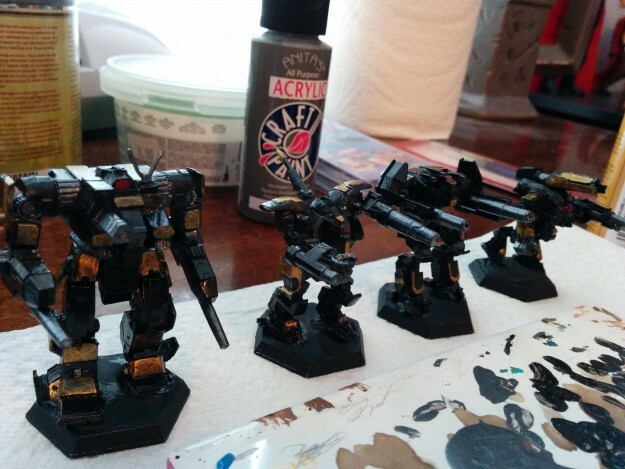 Pretty much just drybrushing for these, using an acrylic line of paints from Hobby Lobby. 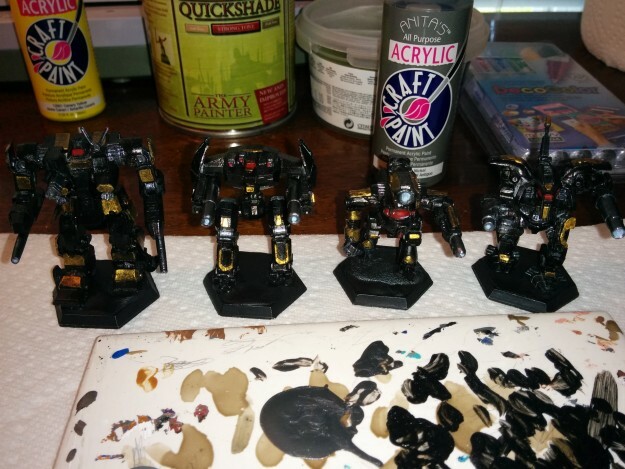 Nickel, gold, and then some lighter blue and some red for cockpits and weapon barrels. 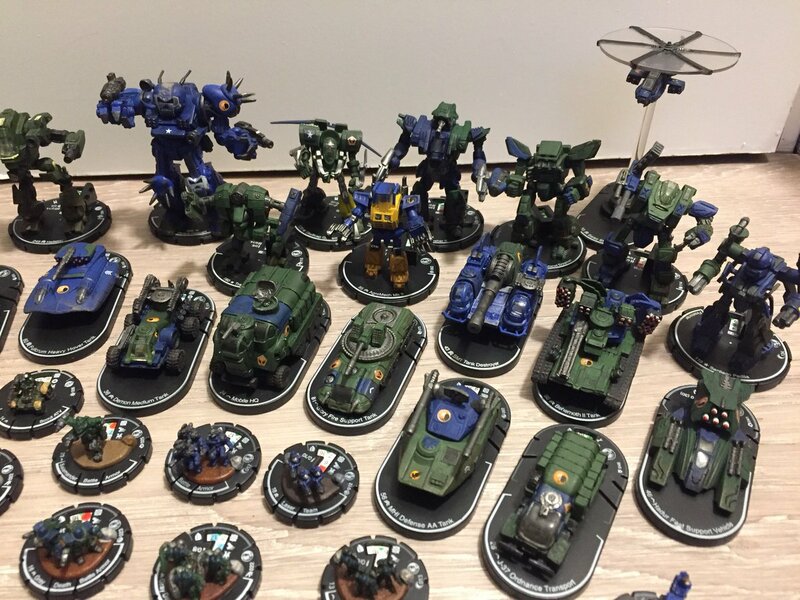 Like most of my projects, I paint for a decent tabletop presentation level that will look fairly good under inspection but never has a chance to win any awards. I just don’t have the patience or the want to paint to a level beyond that, but it works pretty well for me. After the paint dries, I painted a good coat of The Army Painter brand Strong Tone Quickshade over the models and let them dry for about 36 hours. I’ve been told that one only really needs to let the Quickshade cure for 24 hours, but I like to be sure. The reason for letting the Quickshade cure for so long is that it tends to frost over it varnish is applied before it is completely set and cured. I prefer to avoid this problem. After waiting for the Quickshade to fully dry, I covered the bases in basic flock (shown in the final set of pictures, below) using Elmer’s Glue and a q-tip for application. After all of that, just a quick trip outside for a couple of coats of matte varnish, and here we are! 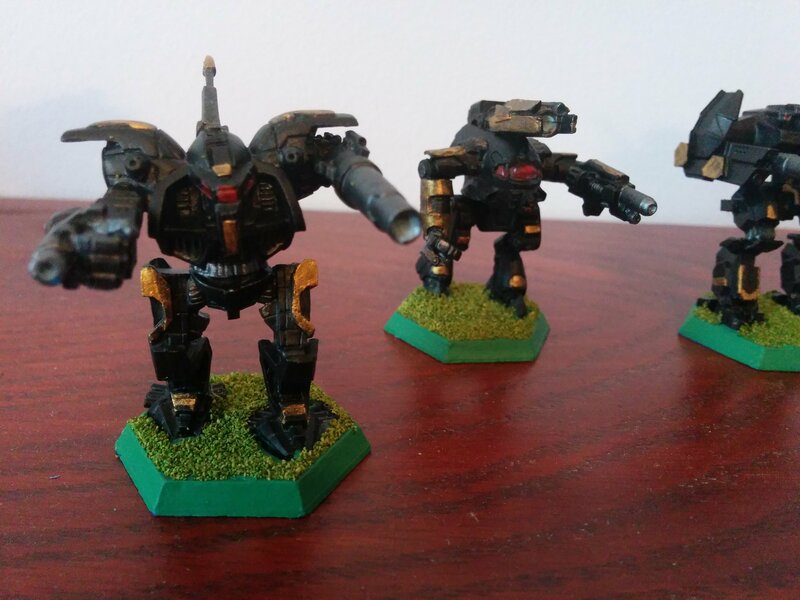 This Lance is all set to take to table next week for our Alpha Strike Saturday games. A hobby can be a big commitment. 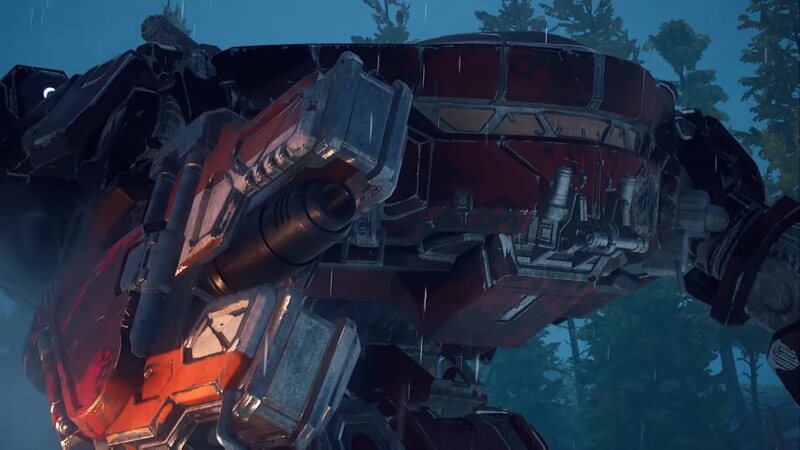 It requires far more attention to detail and planning than a video game does, and it is very easy to put off projects just because there are easier things to do that will be just as fun, probably more so at the time. Still, there is a great sense of accomplishment to be had when you finish a project, and I am happy with how this one turned out. Hopefully seeing and reading about my latest project will draw you back into whatever it is that you’ve been putting off for a while. 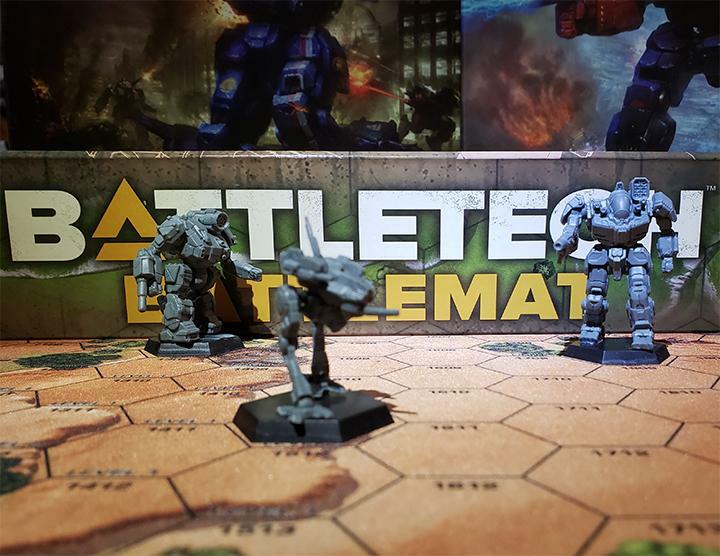 Want to start your own BattleTech hobby project? 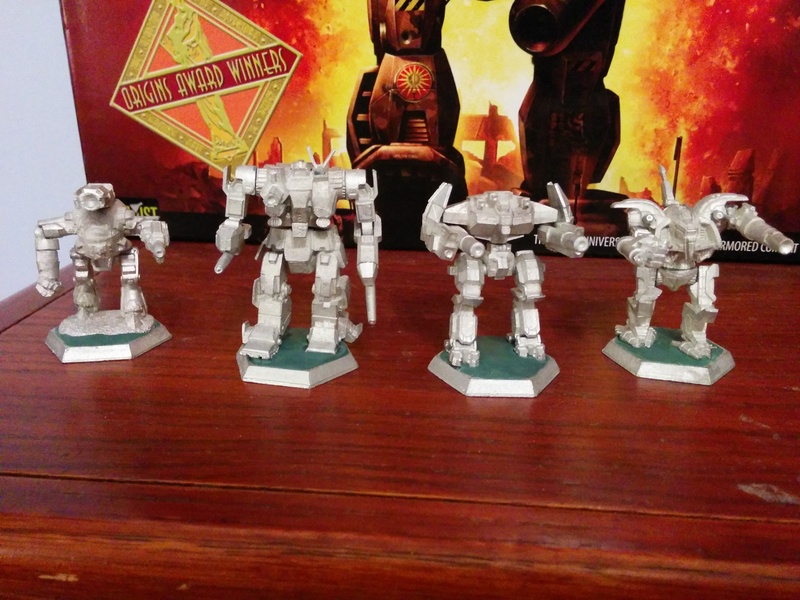 Iron Wind Metals produces great models for BattleTech and other games. 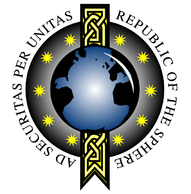 This entry was posted in Miniatures and tagged BattleTech, Doloire, Eisenfaust, hobby, Lament, models, Prefect, Republic of the Sphere, XII Hastati Sentinels on 2015/06/28 by Dave Martin. 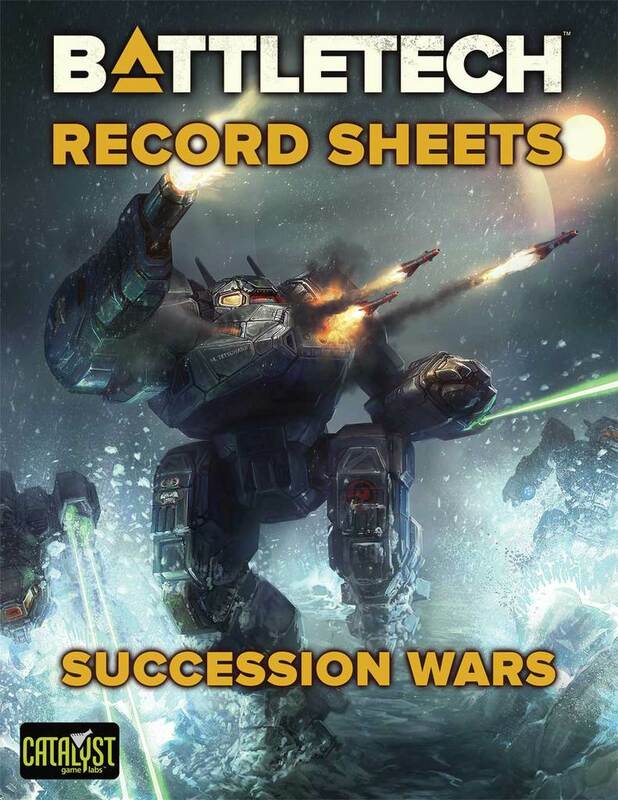 Dave is a freelance writer in the tabletop gaming industry and the writer of The Duncan Fisher Minute, a joint project with George Ledoux, the voice of Duncan Fisher. When not getting blown up in MWO, Dave enjoys working on his Clan Ghost Bear cluster. do you remember the name of the store you got the models from in Fort Worth?